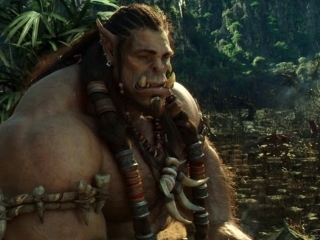 That’s part of the issue with Warcraft: there’s quite a bit going on and but we’re never quite engaged with it. In The Lord of the Rings, we had the Shire, the Hobbits’ idyllic pastoral realm, as a picture of what everyone was fighting for – one which twentieth-century Europeans could easily relate to. Right here, we barely see Azeroth exterior the royal castles and wizards’ towers and epic battlegrounds.